The fireplace is oversize for the square footage of the area to be heated. As these components may fail, it is advisable to install a CO (carbon monoxide) detector near a ventless fireplace and, ideally, in other rooms, as well. 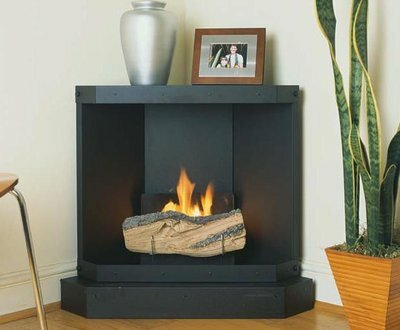 In summary, vent less fireplaces, while attractive and portable, suffer from a design flaw that may allow dangerous gases to enter the living space.